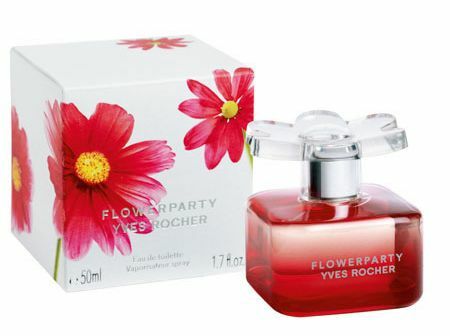 I heard the other day that Yves Rocher He threw this perfume, I went to one of their stores, and here you have it. 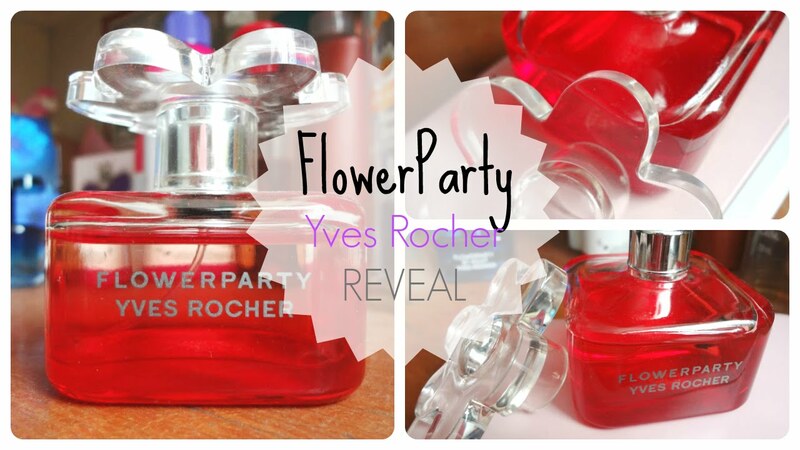 I present Flower Party, the new perfume from the French firm. Indeed, is a monad vial and smells like candy, so the are of least loaded perfumes, better to give. We are going with the analysis of this perfume arising in a perfect size for travel, from 30 ml to ml, tiny and with stopper in the form of flower. Evocative of what it presents, but more the color raspberry or lollipop, because you almost smell that. 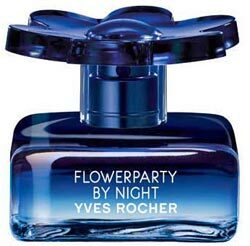 The perfumer responsible for this fragrance for spring, but I see it more for the summer by the smell, it is Philippe Romano, creator of perfume from Escada, Anna Sui, Lalique, Salvador Dali Le Roy Soleil, among others. 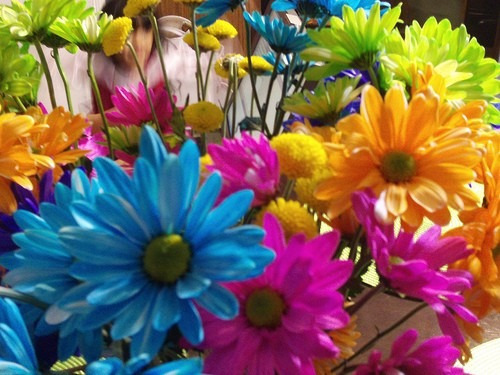 He says that he thought of creating a “ delicious candy “, unknowingly agree on the analysis. It is what smells, sweet strawberry. Too cloying perhaps for these moments in that cold, still prefer to continue with the sweet and limpira ‘ Pure ’ of Donna Karan. Rose and vanilla, Orange and Tangerine, raspberry and litchi … and I again pass the same, luckily I’m not because I can not by no means perfumer smell vanilla. Only raspberry. At first seems a little cloying, Perhaps it is, but as he passes the day and hours what more I remember sweet aroma aromatic intensity, is appreciated, because it is intensely sweet. Rectacular and drawing, I was surprised, the truth. And the flower of the name as the plug. It is very simple, true. Nothing but transparent Crystal and printed letters. There is no more. There are two formats of the perfume, the smallest of 30 ml (22 euros) and 50 ml (35 euros). 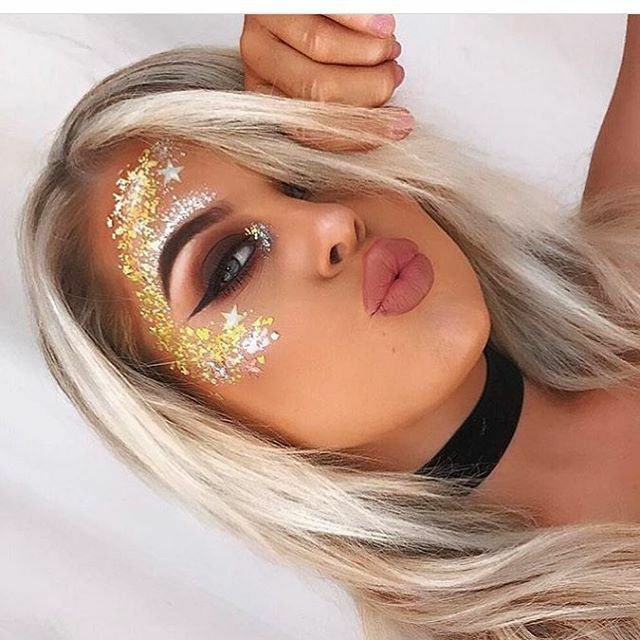 Not takes no space, simply highlight color. Perfumed shower gel can be a perfect complement, its price is 10.20 euro. I think that I’ve gone from passionate with this perfume. 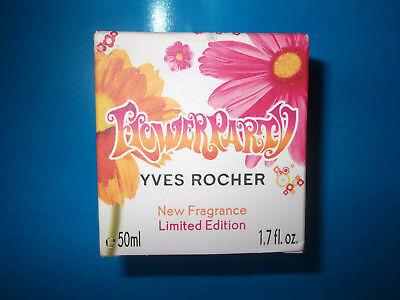 I repeat, a perfume perhaps for younger girls, even for girls because you will love the smell of candy. Or for all those sweet lovers. Perhaps for summer use it, at the moment no, seriously. 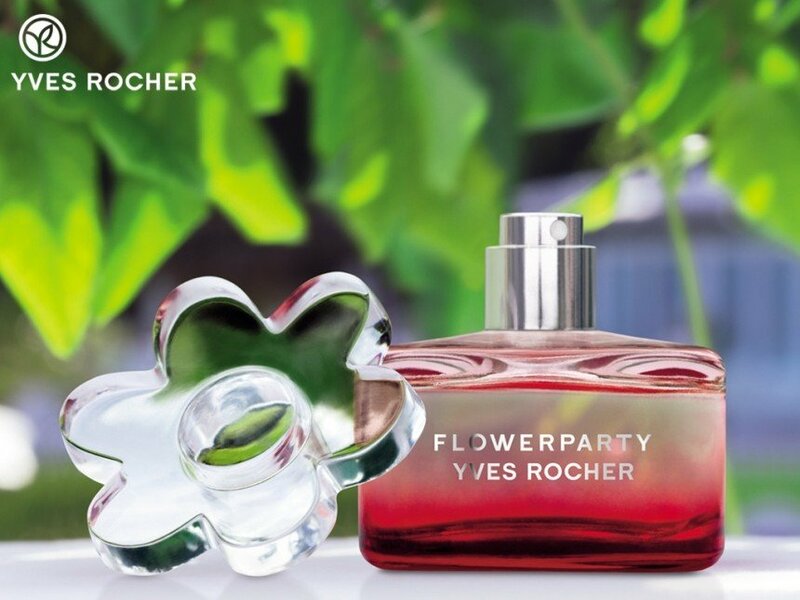 Or may be of the fans of the scents of vanilla and coconut that all have had from Yves Rocher (who raise your hand who in his teens had to gel). Accurate, is not as intense as the scent of vanilla or coconut mentioned, but is very sweet Strawberry. If you like it, you’ll love it, if you have more reserves, for sweet moments, or intense nights where having another warm image. Articles de LydiecollectionYR taggés "Pur Désir"